Kofi Annan served two terms as UN secretary General from January 1, 1997, to December 31, 2006. He died at the age of 80. 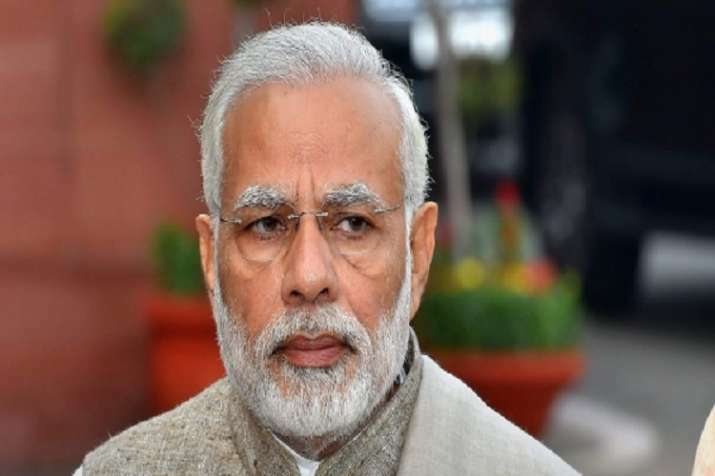 Prime Minister Narendra Modi on Saturday expressed grief over the demise of former United Nations Secretary-General Kofi Annan. Modi took to Twitter and described Annan as not only a great African diplomat and humanitarian, but also a conscience keeper of international peace and security. “We express our profound sorrow at the passing away of Nobel Laureate and former UNSG Mr. Kofi Annan. The world has lost not only a great African diplomat and humanitarian but also a conscience keeper of international peace and security,” Modi tweeted. In another tweet, Prime Minister Narendra Modi said Annan will always be remembered. "Mr. Kofi Annan's significant contribution to the MDGs (Millenium Development Goals) will always be remembered. My thoughts are with his family and admirers in this hour of grief. May his soul rest in peace," Modi tweeted. Mr. Kofi Annan’s significant contribution to the MDGs will always be remembered. My thoughts are with his family and admirers in this hour of grief. May his soul rest in peace. Kofi Annan, who served two terms as UN secretary General from January 1, 1997, to December 31, 2006, died at the age of 80. His foundation announced his death in Switzerland on Saturday in a tweet, stating he died after a short unspecified illness.